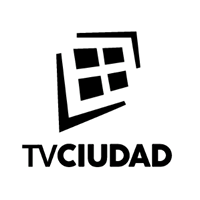 General TV Channel / TV Ciudad is an open digital signal belonging to the Intendencia of Montevideo founded in 1996. Its area of ​​coverage reaches the department of Montevideo and its Metropolitan Area. Since 2006 it is also broadcast on the Internet from the ANTEL website. From September 2014 also began airing on Channel 32 UHF Open Digital Television in Montevideo. In the year 2013 its audiovisual archive was declared "National Historical Monument" by the Ministry of Education and Culture. The archive has more than 9,000 hours of audiovisual content and constitutes one of the main collections of the country. Its programming is of general interest, covering culture, entertainment, information and sport.